I'm going to assume you have used the Vue CLI and ASP.NET Core before. So I'm skipping a lot of steps like creating the ASP.NET Core project. I'm also going to assume you've opened up a console before and ran commands. Lastly, I'm assuming you're using Visual Studio (though shouldn't be much different if you're not), and that you have the Vue CLI installed. In my case, I'm going to build a simple Vue project that may contain one or more 'islands of functionality' so I'll need just one Vue project. This technique should work with multiple projects if that's how you roll. Because you're using the Vue CLI, you'll need to run a build for your project. Because the package.json is in a subdirectory (not in the root of the ASP.NET Core project) you won't be able ot use the Task Runner Explorer to run your build. I've just gotten into a habit of using a console window for development. If you run the build at this time, it'll create a new dist folder with the results of the build. But as you know, without changing the setup of the ASP.NET Core project, you need the results somewhere in wwwroot. 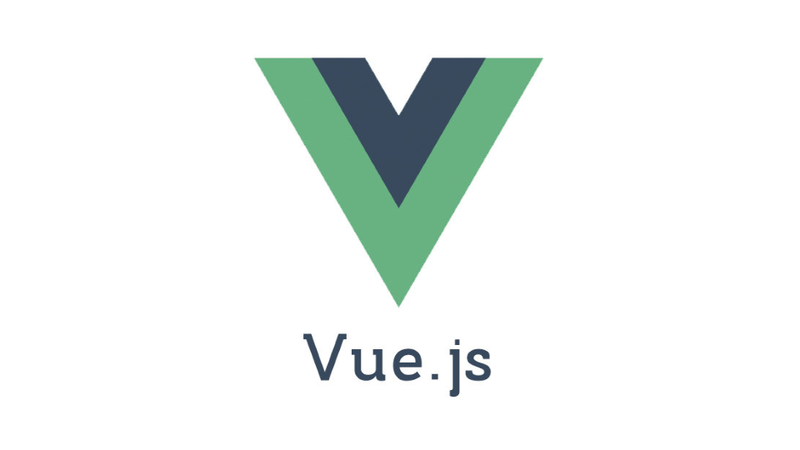 To change the behavior of where the build goes, you'll need a new file in the client-app directory called vue.config.js. Normally the build would work with no configuration, but now that we're making changes we'll need one. That fixed, let's change the way we build the project to have a sane option for development. Now that we have the build working in the console window, you might have noticed that the build we're doing is for production. The other option in the scripts is to 'serve' which deploys the project and attempts to host it in a skeleton .html file. We want to use it in our ASP.NET Core project, right? So we need another script. Open up the project.json and create a third script. 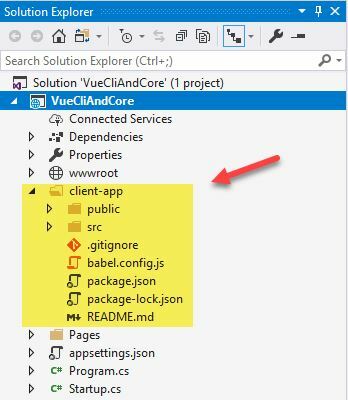 "watch": "vue-cli-service build --mode development --watch"
This tells MSBuild to install app npm requirements and run the production build before it figures out what files to publish. This doesn't mean you'll get a build in Visual Studio on every build which would slow things down, but instead you'll get this happening when deployment or publishing happens. Of note, because we need these to happen in the client-app directory, we need the WorkingDirectory to be set. It's not perfect, but it smoothes a lot of the rough patches of using Vue CLI with ASP.NET Core. Something similar would work with ASP.NET MVC, but the specific mechanics are a little different. Do you have any improvements on my technique? I'd love to hear about them below!